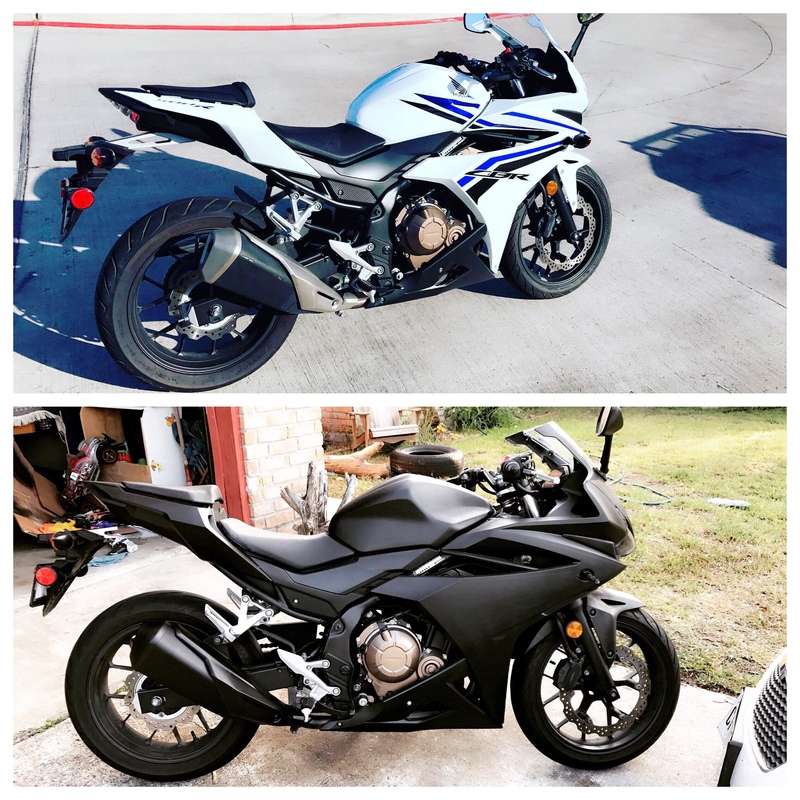 What modifications would you do to your bike if you had the money? Thread: What modifications would you do to your bike if you had the money? If money wasn't a worry, I would probably get a lot of minor modifications done, ones that I wouldn't be able to if I didn't have the money. My top two would have to be the addition of a seat cowl and maybe a fender eliminator. The exhaust, tires, mirrors, frame. I would get a custom galaxy themed paint job that looks awesome when its in motion. I would tune the entire bike in general. Exhaust, vinyl wheels and suspension. The practical stuff. Oh and maybe an underglow. I usually start with cosmetic items. Then I move onto tires, exhaust, and then if I have any money left suspension goodies = ). I told myself that I wouldn't change anything on my bike, but come to think of it I would most likely change out my exhaust to a full Yoshimura. Yoshimura exhaust pipe's cost a ton of money though, so it may be quite awhile until I get that modification done, but it'll get done eventually.I also might change out my front head light's, and change them to LED head light's instead.